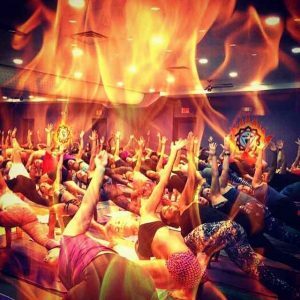 Join Jimmy Barkan and his senior staff for the last Barkan Method Hot Yoga Teacher Training of 2017! The Level II/III advanced Training will cover the famous FIVE VINYASAS in the Barkan Method Sequence as well as advanced postures from our lineage in Calcutta, India!! Location: Yoga Flex in Commack, NY. on Long Island!! Click for details Apply Now!